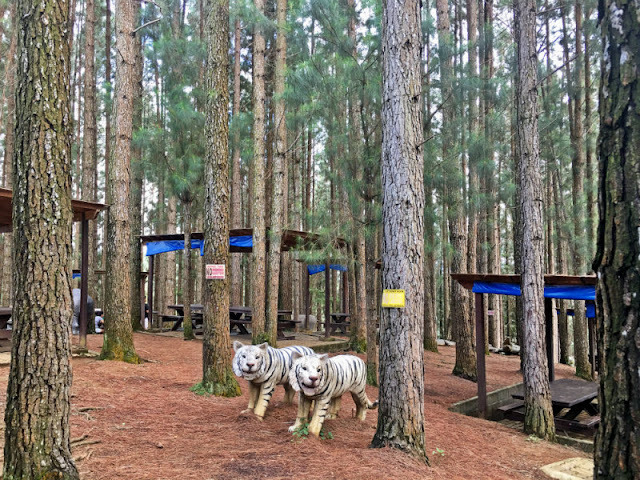 As what Dalai Lama said, "Once a year go some place you have never been before". 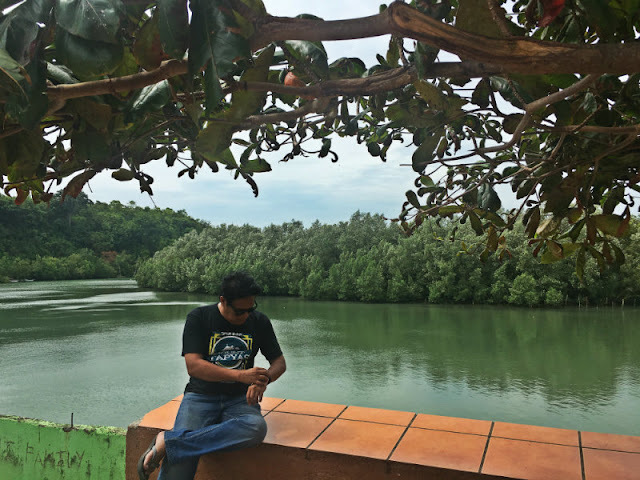 As for me, whenever there is an opportunity, I travel to some place I have never been to and one of those places is the town of Tabuelan. I have no idea that this town has transformed itself from a sleeping town into a progressive municipality in Cebu North. 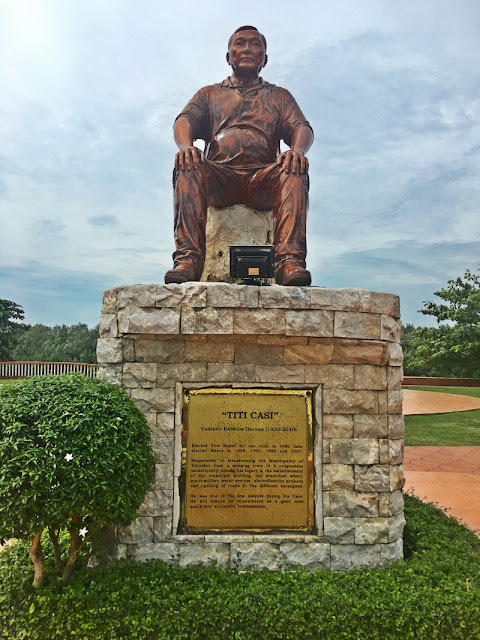 The people from this town must be grateful to the person responsible for it, their then Mayor, Casiano Dabalos Gerona aka Titi Casi. 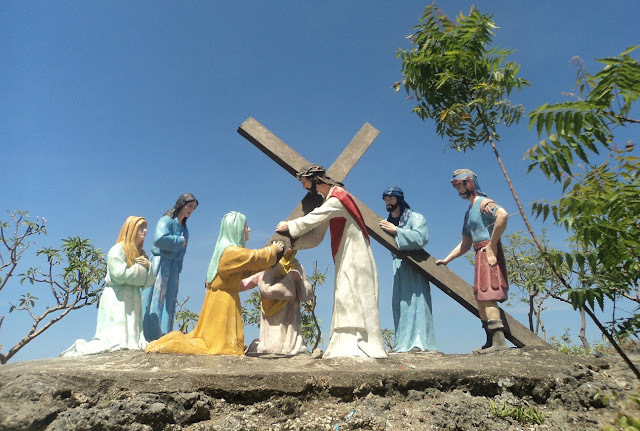 Upon arrival at Tabuelan Bus Terminal, you will immediately see his monument installed at the plaza atop Tabuelan River. Behold Casiano Dabalos Gerona - This then Mayor was the person responsible for transforming the sleeping town of Tabuelan into a progressive municipality. 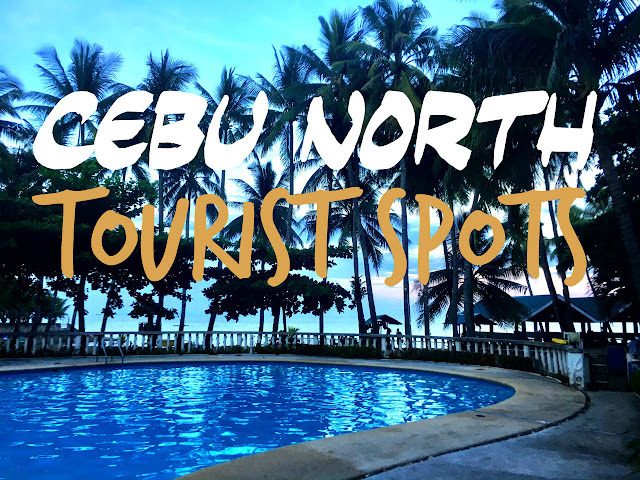 The town of Tabuelan has now become synonymous with Maravilla Beach due to its popularity but there are some other things to do and sites to see in this northwestern town of Cebu which used to be one of the barangays of Tuburan. 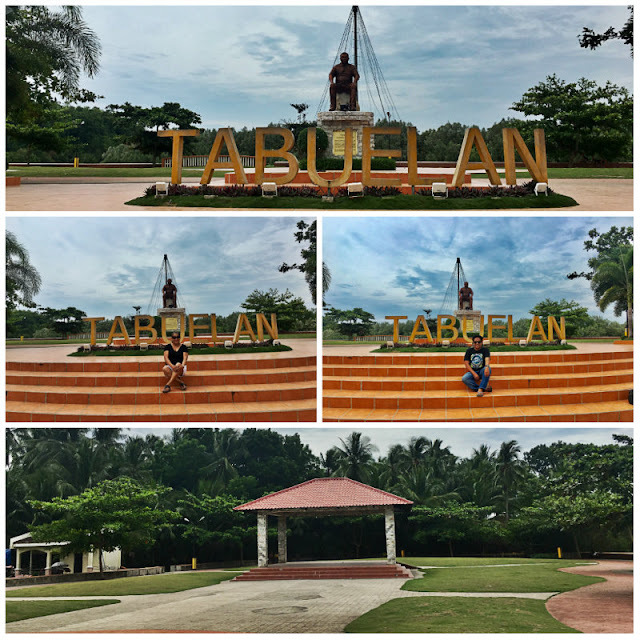 Yes, you read it right, Tabuelan used to be one of the barangays of Tuburan and all the constituent barangays of Tabuelan were used to be part of Tuburan Municipality. Interesting, don't you think? 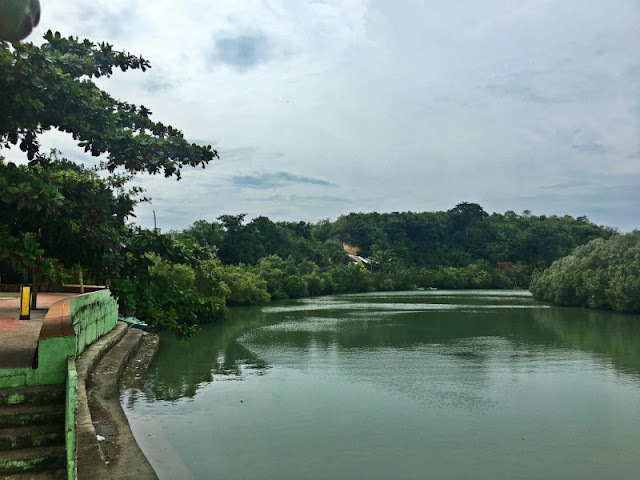 If you love adventure and potholing, check out Barangay Bongon. 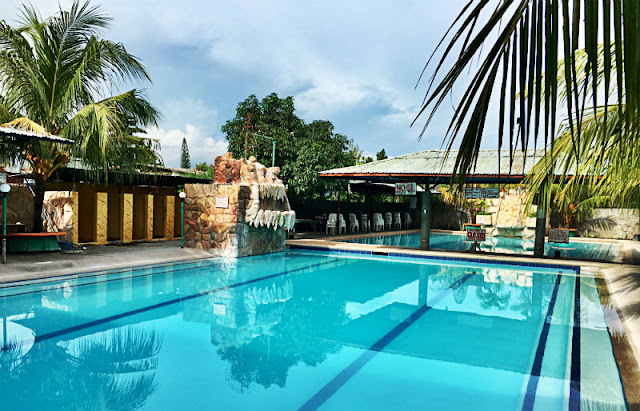 Tabuelan, Cebu - The thriving town of Tabuelan in northern Cebu is definitely one of the best places you don't want to miss on your next travel to northern Cebu. You can relax at their plaza while waiting for the bus back to Cebu. 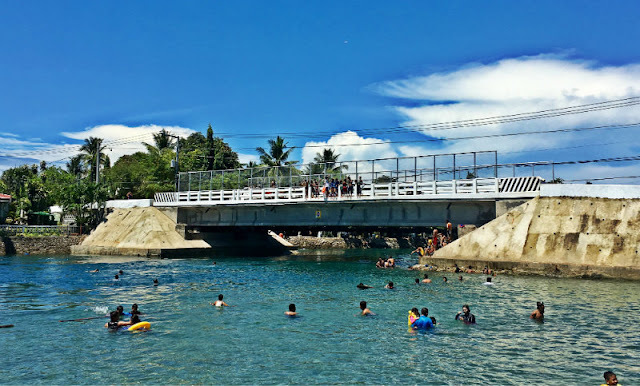 As what was previously mentioned, Maravilla Beach has now become synonymous to Tabuelan due to its popularity. 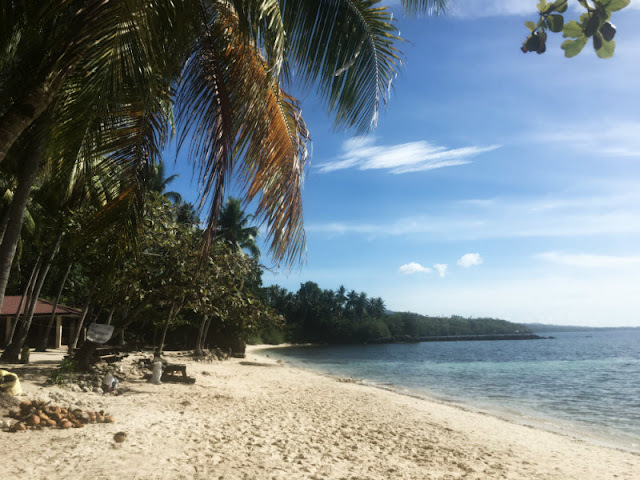 Based on my opinion, I think this place is not yet very known to foreign tourists but I wouldn't be surprised if more and more foreign tourists visit this beautiful white sand beach soon. Some of the private resorts and the places to stay in Tabuelan which are nearby Maravilla Beach are: Maravilla Beach Club, Bethlehem de Paradise Resort, Durhan White Beach Resort, La Familia Beach Resort, Hawaiian Beach Resort, 4A's & G Beach Resort, JJL Beach Resort, The Tree Sunset Beach, Therrish Beach Resort, Sandiego Dance Resort, Sunset Paradise Beach Resort (this is in Tabunok, Tabuelan) etc. 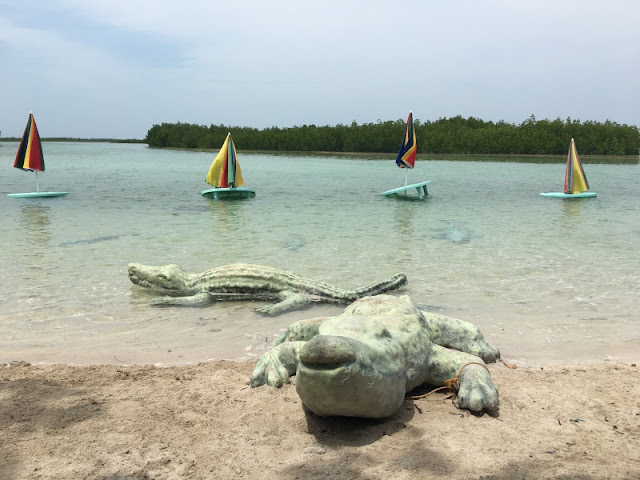 One of the popular attractions in Tabuelan is their floating restaurant. The bus steward I talked to told me, the floating restaurant only cruise the river during high tide. To book for the tour, you may contact the number listed on Tabuelan Floating Restaurant Facebook Page at (032) 461 9481 or 09228503864, look for Sherwin or Ana. Tabuelan Plaza atop Tabuelan River - If you can't cruise or dine at Tabuelan Floating Restaurant why not strike a pose instead? lol. You can spend your idle time here while waiting for the bus heading to Cebu to arrive. I have not visited their Municipal Hall and their church but when you get the chance, check them out. 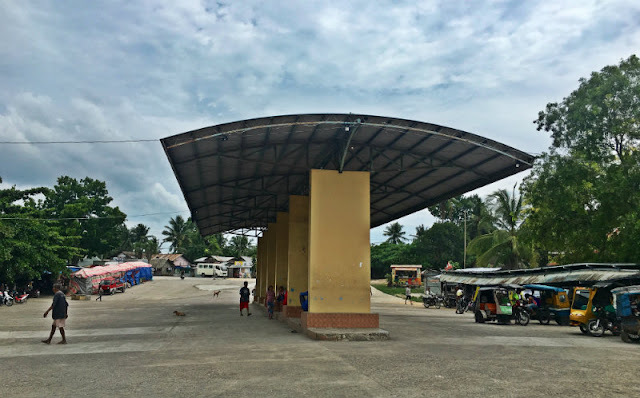 Tabuelan Bus Terminal is the good starting point to your desired destination in the municipality. Tabuelan Public Market and the town plaza are within the vicinity. From the terminal, you can ride a tricycle or habal habal to the nearest port heading to Escalante, Negros Occidental. Tabuelan Bus Terminal is your best starting point on your adventures in this thriving town. You can ride a tricycle and habal habal from there to bring you to your desired destination. 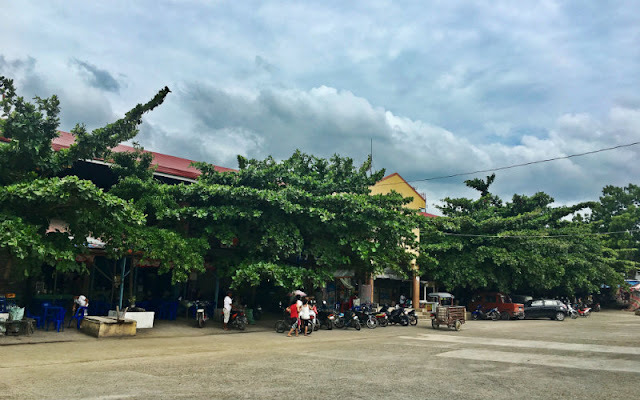 Tabuelan Public Market - There are a number of eateries (carenderia) there that are very budget-friendly. Go spring hopping or caving. 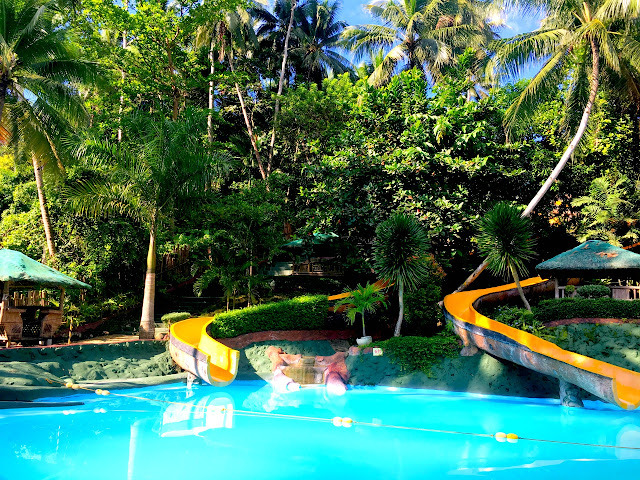 Check out Tabigue Spring in Tigbawan, Himaroto Cave, Tangub Cave or why not check out Barangay Bongon. If you love spelunking and other adventures, check out Barangay Bongon's caves, springs and falls such as: Bongon Cave, Mahayahay Cave, Kanaan Cave, Kambangkas Cave, Kanlungkab Cave 1, Kanglungkab Cave 2, Timbaon Cave, Owangan Falls, Tabay sa Timbaon, Bongon Spring, Kantakuyan Spring, Gumbang Spring. 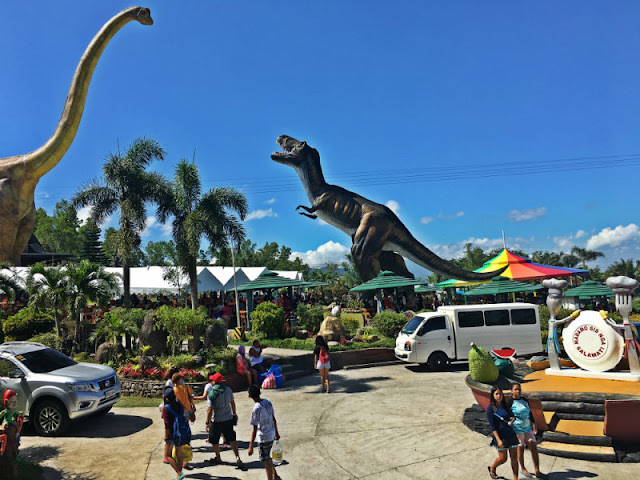 To get to these tourist attractions, you can start at Tabuelan Bus Terminal and ask the friendly tricycle and habal habal drivers to bring you to your desired destinations. Charter a tricycle or habal habal (motorbike) to bring you to your desired destination. 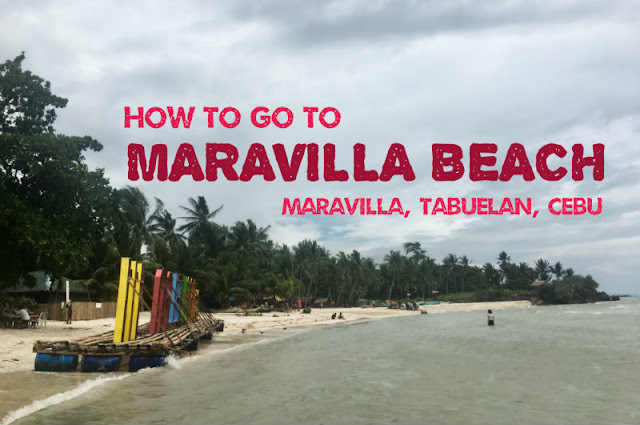 Distance to travel from Tabuelan Bus Terminal to Maravilla Beach is 10km, about 25 minutes or so. You can also go to Tabuelan from Cebu North Bus Terminal via a mini-bis. Just ask about Mimei mini-bus at the terminal. If you want to go there using your private vehicle, use the Consolacion bound route then after the town of Sogod before reaching Borbon, you will see a signage along national road that says "You are now leaving Sogod", reduce your speed then as a few meters away you will see a corner on your left heading to Tuburan. Use that road until you reach the Tabuelan Bus Terminal. From there, hire a habal habal or tricycle to lead you to your desired destination.